This example shows an approach to using criteria for assessing reports, which is based on the structure of the report. 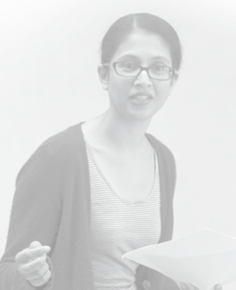 This approach is particularly useful for guiding students with no experience in report writing, signalling what they are expected to include in each section of the report. Context: STATS101 is a first year introductory statistics unit designed for science students who have not completed a calculus based subject at school. The aim of STATS101 is to develop an understanding of the basic concepts of statistics and mathematical modelling in science. 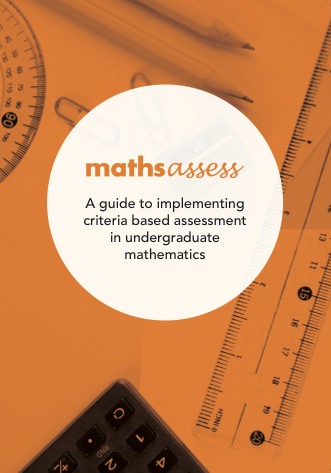 We have limited quantities of the printed mathsassess guide. If you would like a copy, please complete the form on the contact page. Unless otherwise noted, content on this site is licensed under a Creative Commons Attribution-NonCommercial-ShareAlike 3.0 Australia License.